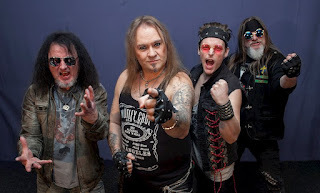 Mike Machine is a band that was born from the ashes of the power metal act of Cryonic. 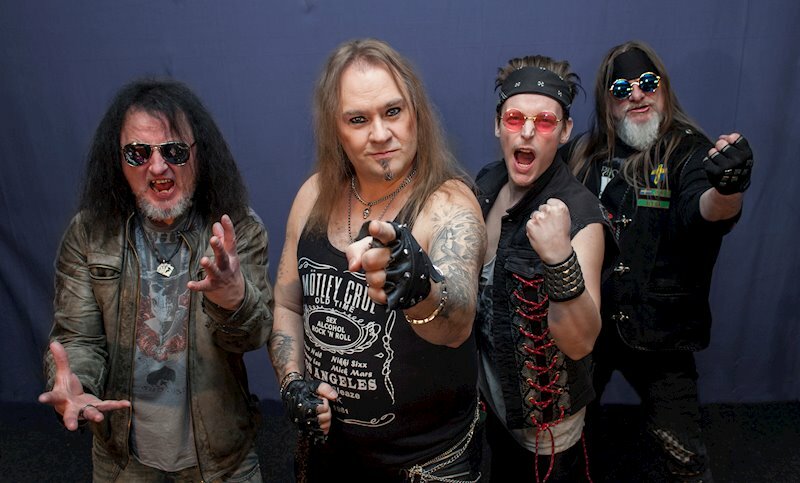 The band is led by singer Michael Löfqvist, Crazze Crantz (bass) and Johnny O’dee (drums) both from Cryonic. Mike Machine's sound is moving to some more hard rocking paths than Cryonic with an updated and modern 'touch'. The band's first step was an EP, back in 2017, that gained positive feedback. Except that Mike Machine played in some live gigs and achieved to build a good reputation around their name. In 2018 they started recording their debut opus in the "ITG Studio" with Tommy Eliasson. Finally, they signed a record deal with AOR Heaven in November 2018 and nowadays they are ready to unleash the debut record with the title "ALIVE". 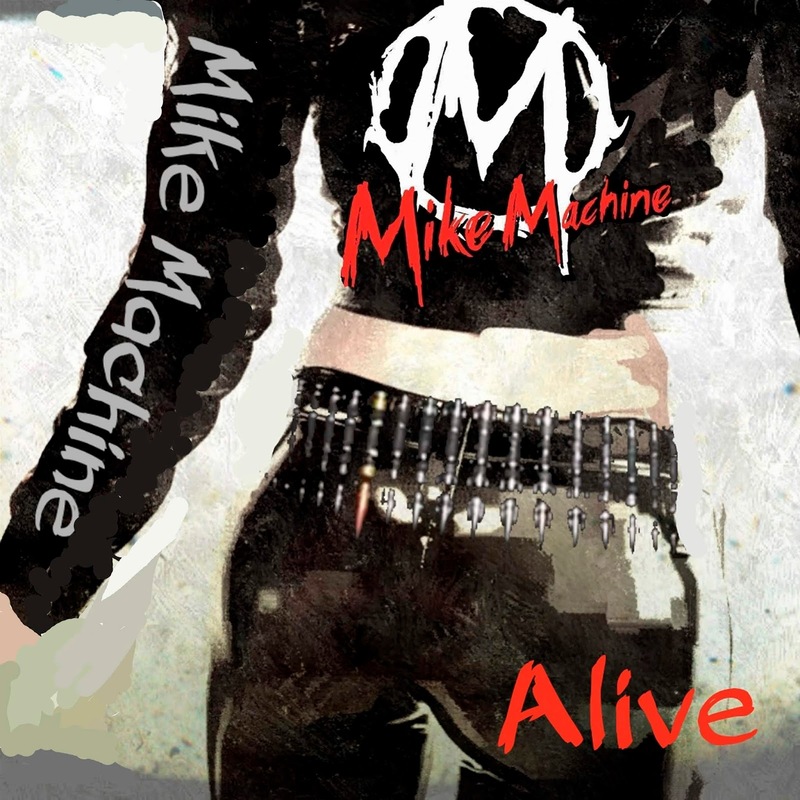 The first three songs that open "ALIVE" (Fight To Survive, Alive and Paradise) are all three strong samples of Mike Machine's music. All these songs are rocking good and they feature some crunchy guitars, solid arrangements, powerful performances and memorable hooks. Especially in "Paradise" we have one of the most catchy tunes of the new album. The ballad of "It's My Life" is very good while in "In Your Dreams" we have yet another strong moment out of this debut. More commercial this time with a catchy chorus line "In Your Dreams" is pure melodic hard rock paradise. The heavier "Fireball", the fast-paced "Living On The Road" and the powerful an aggressive "No More" are all solid songs that represents Mike Machine's sound. All in all, this is a very interesting debut record from Mike Machine. Very good songs, a tight musicianship, an edgy guitar sound and powerful performances packed all in "Alive". Strongly recommended.